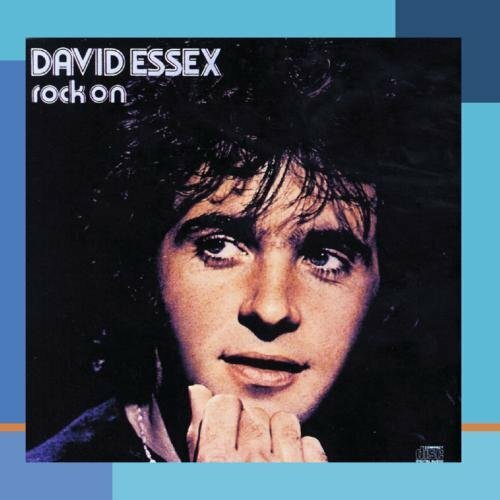 Songwriter, Singer and Actor, these three caracteristics make David Essex a true pop icon. Few numbers: 36 albums between studio and greatest hits (last one in 2008), 10 between movies and sit coms (last one in 2011) ……..today he is 65 years old and his career as a singer started in 1965 at the young age of 18 years old. But the success came only few years later, in 1973, when David released is first album and the first single of major success: ROCK ON. Rock On has been released two times, the last one in 1988 with “a new lyrics version” and it was object of different cover, the one we like the most is the one of Def Leppard. Did you know that in the seventies there was a real nostalgia for the songs of the fifties ? Rock on takes inspiration by those years, in fact it talks about the youth and about an hero for that generation: James Dean. Boogie, Summertime Blues and Blue Jeans! Today David dedicates most of his time to movie and tv but we wouldn’t mind to see him back on stage….classic old rock songs: Stay with me baby, Gonna make you a star, Oh what a circus, Hold me close and many more!